Do you want to test TTR Euroworks 4U? 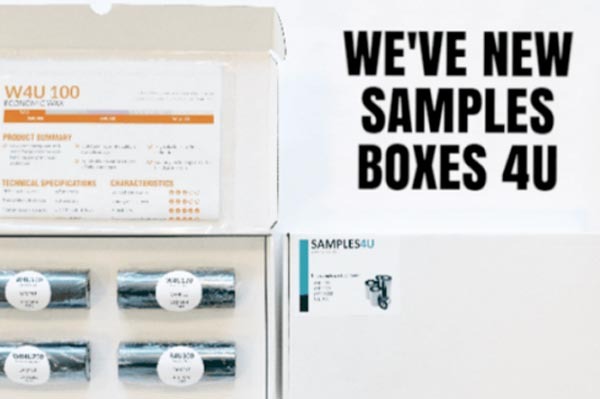 Ask for one of our new samples boxes! Interested in one of these boxes? Simply drop us a line!